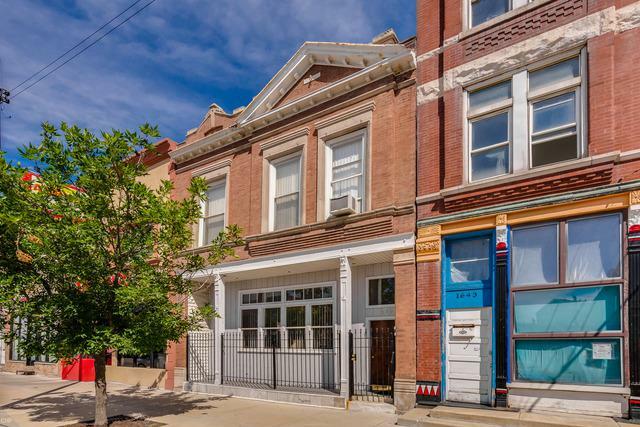 High profile east Pilsen location, impressive spacious two unit property. 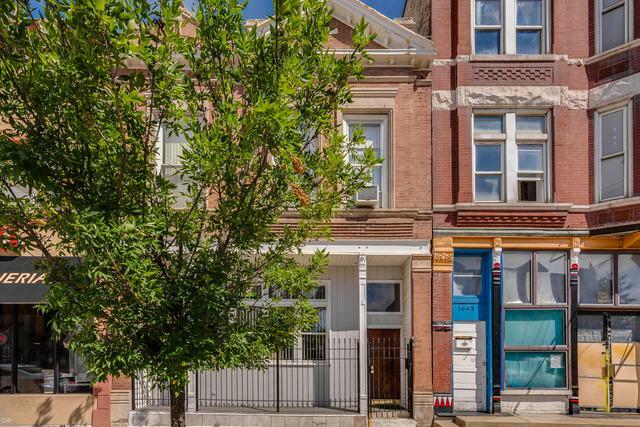 Duplex on 1st and 2nd floor which has 3 full bathrooms and 3 bedrooms. 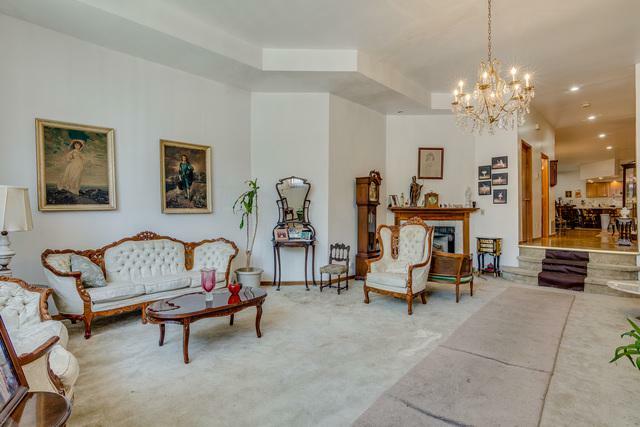 Massive living room, dining room, open kitchen, 11' 10" ceilings. 2nd floor has large sunroom along with roof-top deck. Lower floor has basement apartment, 2 bedroom and 1 bathroom. Both units have separate laundry and fireplaces. Attached 2.5 car garage with 15' 8" ceilings height, access to each unit from garage. 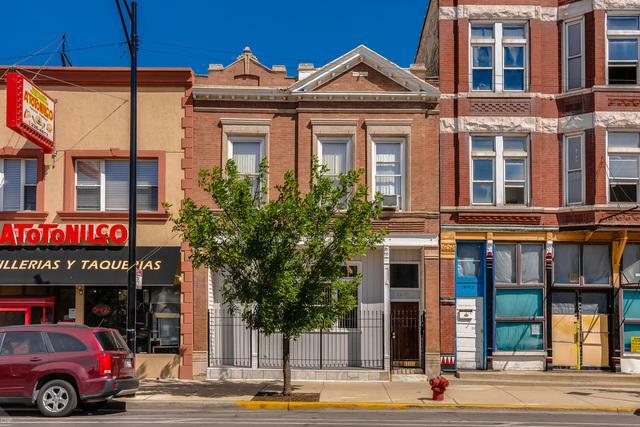 Zoning allows endless potential for creative entrepreneur for commercial or business use. Presently building use for residential only. Walk or bike to U.I.C and little Italy area. Zoning C1-2 must see to appreciate.